Mitchell, 150m/m or 100m/m top fittings, support bars and slider friction units also available. 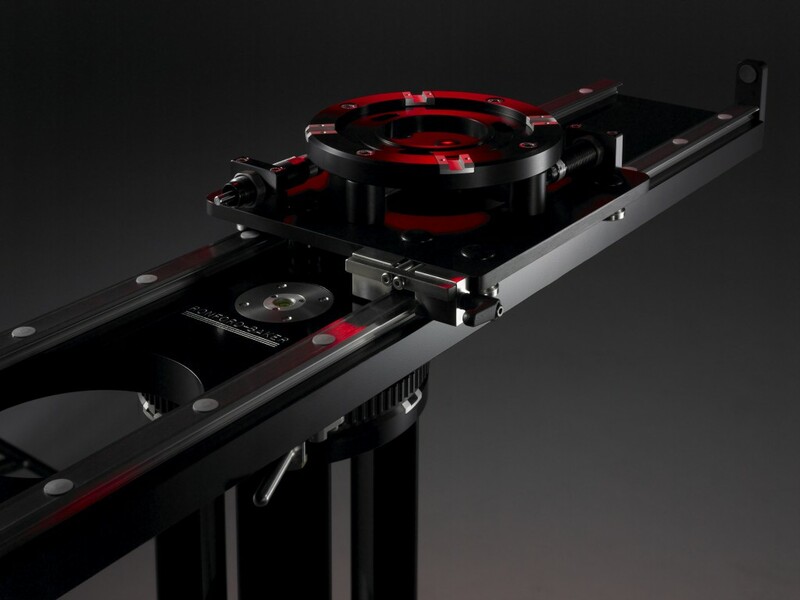 The slider is CNC machined from high tensile aluminium stress relieved ‘Tooling Plate’, and anodized to suit. Designed for maximized carriage travel, with a minimum height of 4 ¾” (12 cm). Mitchell to Mitchell fitting, with an overall width of just 10″ (25 cm). The whole unit has a lockable rotation of 360 degrees.